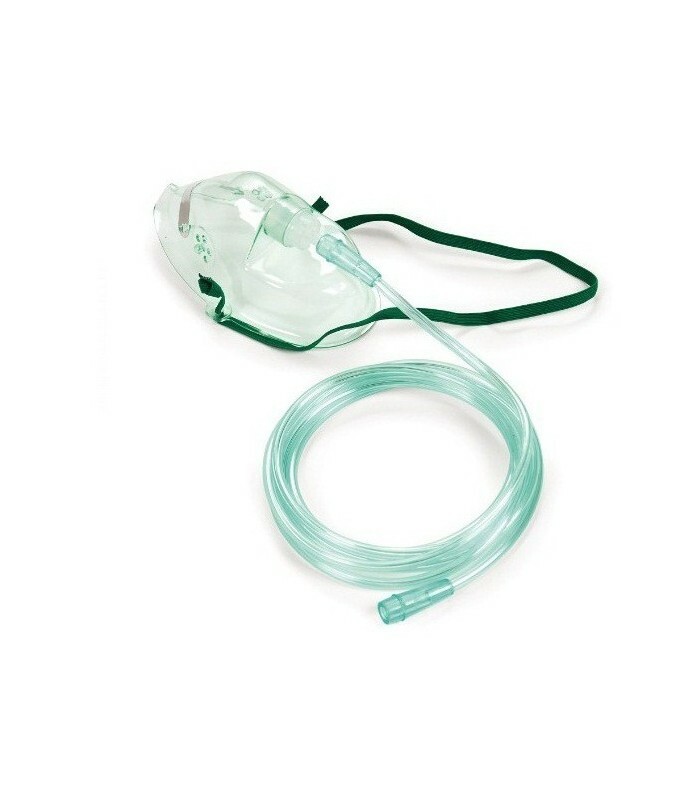 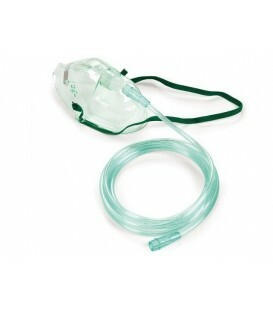 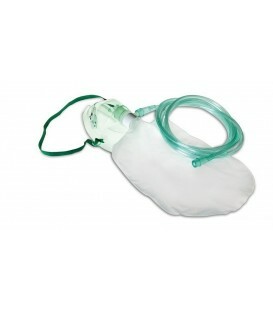 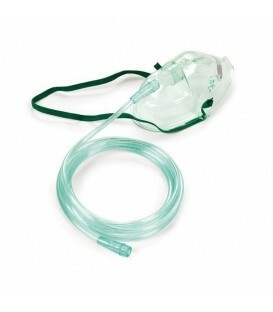 Medium concentration mask for pediatric oxygen therapy. 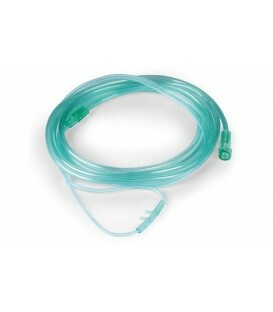 With pipe of 2.10 meters for oxygen and without reservoir. 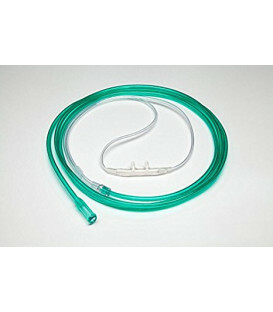 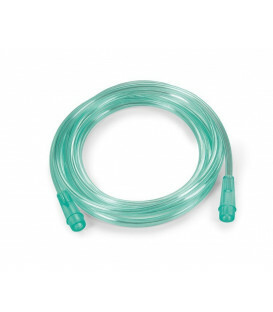 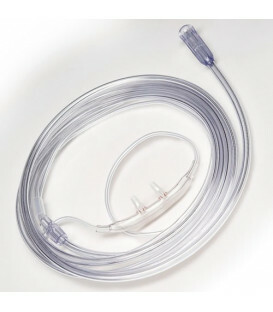 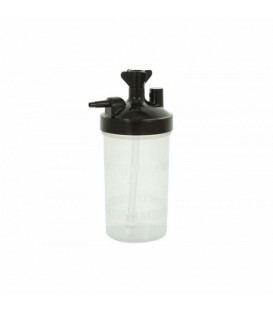 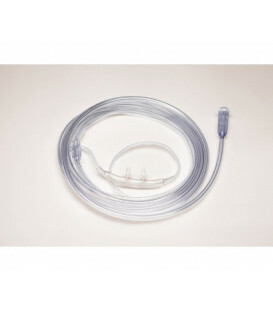 The tube is compatible with all systems related to oxygen therapy, as strollers, cylinders and concentrators. 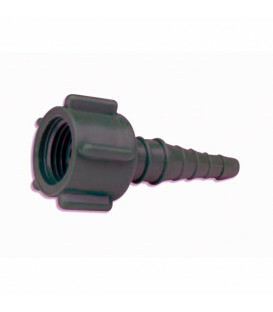 Envelope containing only 1 piece.